Fuyao North America, a venture of China-based Fuyao Glass Industry Group Co. Ltd., will invest 16.1 million dollars into the new processing centre project, according to a statement from Gov. Henry McMaster’s office. The new Fuyao North America processing centre coming to Fountain Inn could potentially create 70 jobs in the area. Fountain Inn city administrator Shawn Bell said the centre has the potential to drive more economic activity downtown. Other industrial centres in the city have been good for business, with workers increasing downtown business. Fuyao North America was attracted by Fountain Inn’s easy access to the interstate, downtown Greenville and Columbia. The city also offers small-town charm while still being a suburb of a bigger area. 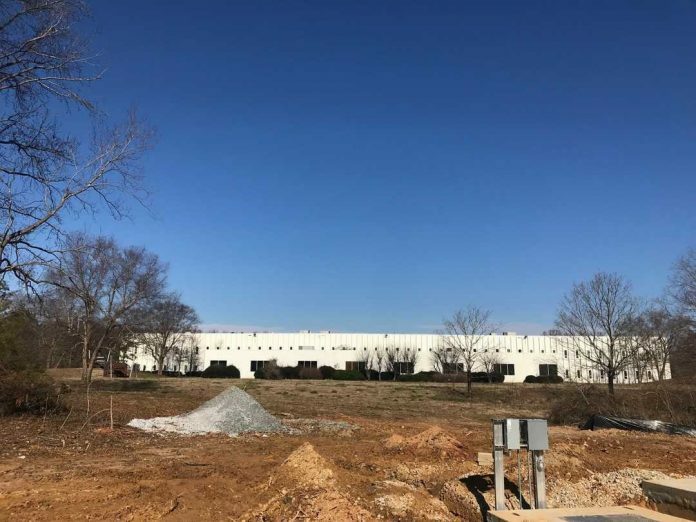 The property in question at 110 Milacron Drive sits on a rural stretch of highway about 2.5 miles from downtown Fountain Inn. The site is currently occupied by a large building that has been vacant for some time. Fuyao North America will be establishing a new, 182,000-square-foot processing centre on the site, according to the statement, and it is believed the company plans to renovate the existing building, although a representative for Fuyao North America did not immediately respond to inquiries for more information.